A well-trained employee is one of the biggest assets that an organization could proudly own. Having said this, training an employee has become more than a necessity these days. With many technical advancements, training an employee too has advanced technically. Slowly and steadily the traditional training methods are taking a back seat, making way for online training. Loaded with advantages, a Learning Management System proves to be the perfect tool for providing online training to an employee. Apart from providing training, it also possesses the ability to generate useful reports. These reports play an important role in measuring the effectiveness as well as improving an employee's performance. Talking about reports, let me take you through the list of basic reports that you need to look into for enhancing the training sessions. Here is a list of the 6 important reports that when generated and studied carefully will help you in improving your workforce. Read on to find out about them. Assessment reports are used to measure the level of knowledge or skill acquired by the trainee after the completion of the online training session. In order to be more specific about the progress, some LMS have an assessment before the session and one after the session. This helps in giving a clear idea about the level of improvement that the employee has managed to achieve. Here reports can be generated for both – individual evaluation as well as group evaluation. These reports are further studied to understand the effectiveness of the training sessions. Work competency reports are yet another important tool that helps in regulating the efficiency of an LMS. This report plays an important role in keeping a track of the employee's skills. One gets to understand the gap between the desired skill and current skill level of the employee. On the basis of this evaluation, sessions can be designed to efficiently bridge the gap. Learner engagement reports help in understanding the behavior of your employees when they are online attending sessions. The frequency of attending the courses, how frequently they jump from one course to another, how often do they pause, the time duration for completing a course and many such aspects can be studied through these reports. You will get an idea as to how engaging the course has been for the employees. One of the quickest ways to understand the effectiveness of an e-learning course is to take a quick survey. 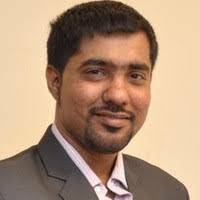 You make way for quick feedback on the user experience, quality of content, level of satisfaction and many such points that will help in defining the credibility of the training sessions. Each and every employee has a different level of understanding the module or the sessions. This report helps in keeping a track of the time that an employee is taking to complete a module or a session. If majority of the employees are taking longer to complete, then the course or the session demands to be revised on an immediate basis. The certification online training report helps in keeping a track of the employee's certifications. These certificate achievements are looked into to understand their level of performance in each and every module. These reports prove to be useful in understanding the performance level along with pushing employees to take the training sessions and perform better. 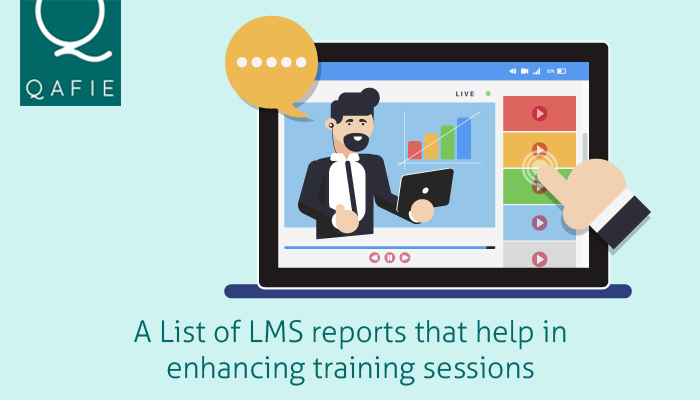 Above-mentioned are some of the basic yet important LMS reports that play an important role in shaping one of the most effective pieces of training for your employees. Apart from the many inbuilt reports, you can also make way for customized reports to have a better understanding. Take information from these reports and accordingly design or reframe the learning sessions that best suit your employee's growth.